Because exactly one year earlier, in 2004, his dad had been close to death as doctors told his family to prepare for the worst. He had been diagnosed with liver cancer in 2003 and, after undergoing a transplant later that year, his body rejected the new liver. But, after fighting on, he recovered and joined guitarist Eric Clapton and drummer Ginger Baker on stage the next year, 37 years after the band split. Malcolm, 48, said: “When Cream walked out there was a real magic in the air. The anticipation for the whole thing had been bubbling up for decades. “But it was virtually a year to the day since my dad almost died from a liver transplant which had gone wrong. “He was in a coma. We were all standing around his bed and the doctors were saying: ‘Forget it’. “They did not think he was going to recover. But he pulled himself through. When Jack stepped forward to sing the opening song, I’m So Glad, Malcolm was thrilled. He said: “There was an incredible, beautiful feeling and the whole audience was supporting them. 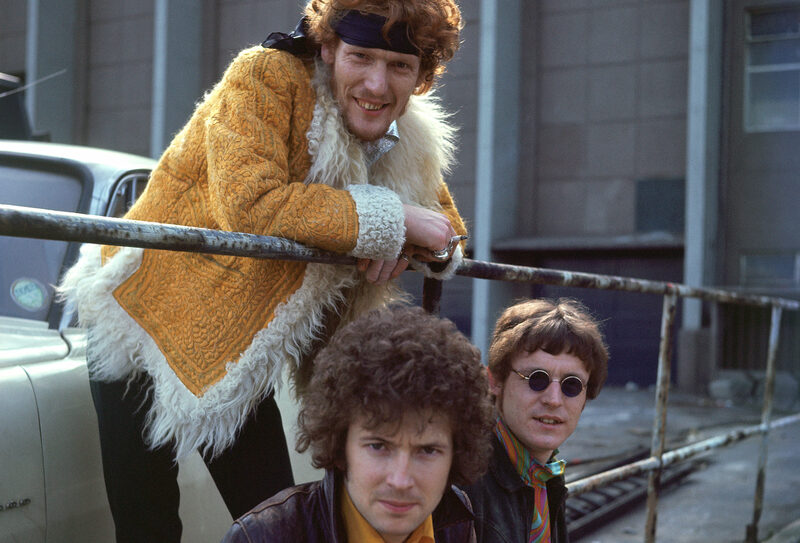 Cream performed four shows in London and their audience included Paul McCartney, Ringo Starr, Roger Waters, Jimmy Page and Brian May. Five months later, they played three gigs at Madison Square Garden in New York, before splitting for good. Malcolm has been reflecting on the huge legacy of his father, who finally succumbed to liver disease in 2014, aged 71. On November 23, he will recreate his dad’s most famous songs in The Music Of Cream: 50th Anniversary World Tour to be staged at the 02 Academy in Glasgow. 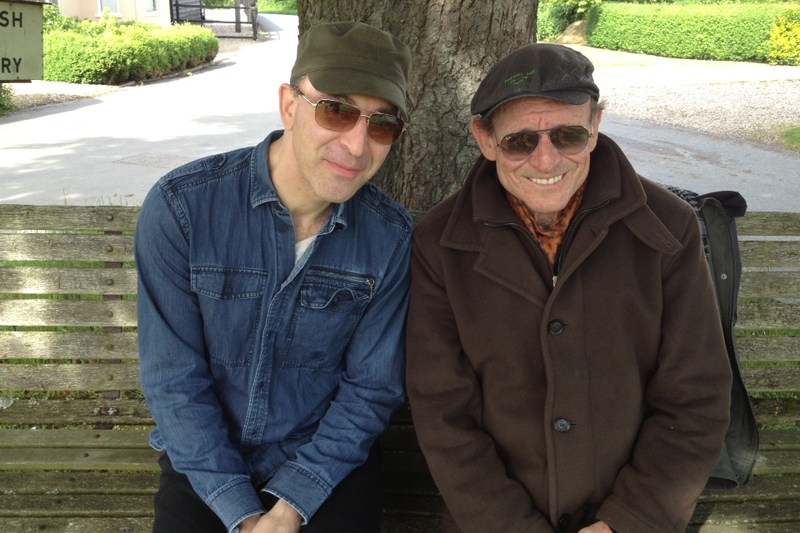 And the gig will be a real family affair, for Malcolm will be joined on stage by guitarist Will Johns, nephew of Eric Clapton, and drummer Kofi Baker, son of Ginger Baker. The Glasgow show comes almost 50 years to the day after Cream’s epic “farewell concert” at the Royal Albert Hall on November 26, 1968, filmed by director Tony Palmer. “We’ve never done the whole Cream thing as a tribute,” said Malcolm. “We honour the music in the right way. We’re not just apeing it, we’re improvising on what already exists. “We’re also integrating some home video footage of my dad, Eric and Ginger playing together – and Tony Palmer has given us permission to use shots from his movie. Malcolm admits he found it tough growing up in the shadow of a star who was inducted into the Rock and Roll Hall of Fame in 1993. “I miss him every day. I miss his humour, talent and inspiration. I miss having him around and being able to talk to him,” he said. “But it was a challenging relationship. He was highly strung and could be difficult at times. “As I’ve got older I’ve understood more and more why, just in terms of him being an artist and having to find that space to be creative. “While at the same time having to live in the real world and have all those pressures – whether financial or personal. “But we bonded together through music. “At five years old, I was playing piano. He bought me my first guitar and we jammed together when I was around eight or nine. “I remember writing some terrible song called Gold Land, and he played bass on it. I’ve still got a recording of it somewhere, it’s very funny. “When I was a teenager, I played with a band in a little bar in Denver, Colorado. He was in Denver the same night playing with Ringo Starr. Jack married Janet Godfrey in 1964 when he played with the Graham Bond Organisation. She was secretary of the group’s fan club. The couple had two sons, Jonas – who died from respiratory problems in 1997 – and Malcolm. They split up in 1978. 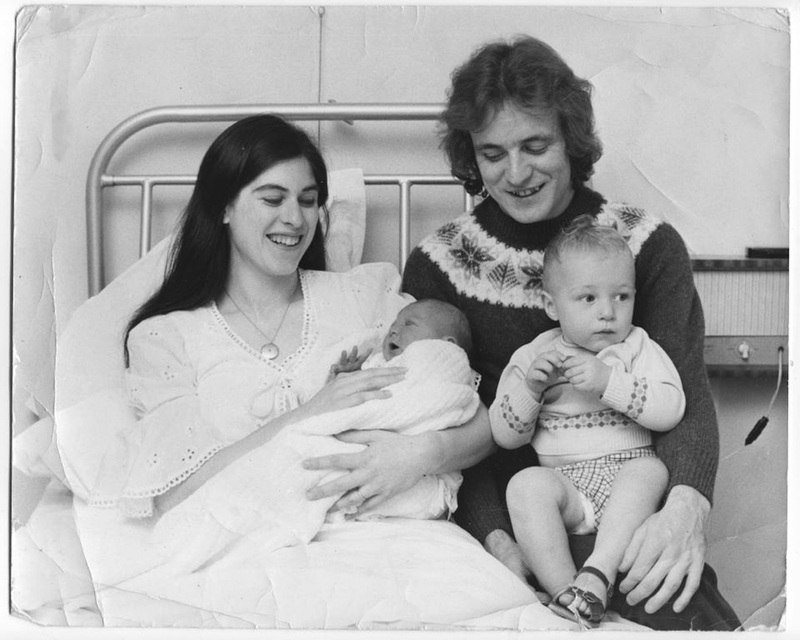 Four years later, Jack married Margrit Seyferr, and they had three children – daughters Natascha and Kyla and son Corin. Malcolm is currently single, but has a grown-up daughter Maya from a previous relationship. He has many fond memories of childhood holidays with his dad in Garelochhead, near Helensburgh. “We’d go out on Gareloch in a little rubber dinghy and catch mackerel. I’m a vegan now, but back then we’d chop up the fish, bung them in the oven and have them for our tea,” recalled Malcolm. “As a kid, we’d be walking down the street and someone would shout: ‘Alright, Jack?’ So I was aware he was a successful musician. Malcolm studied at Guildhall School of Music and has been performing professionally since he was 16. He has worked with Little Richard, Dr John and Joe Bonamassa. He released his debut album, Salvation, in 2017 and is currently writing his first opera. So he is determined to do justice to his father’s legacy. He said: “There is an inflection in my voice that sounds like my dad. I wouldn’t dare say I’m as good as him, but I’m still evolving as an artist. “My dad had his thing. I’ve no idea how he did it. But he just found his voice and power, and the real excellence of his ability as a songwriter and bass player worked so well with Eric and Ginger. 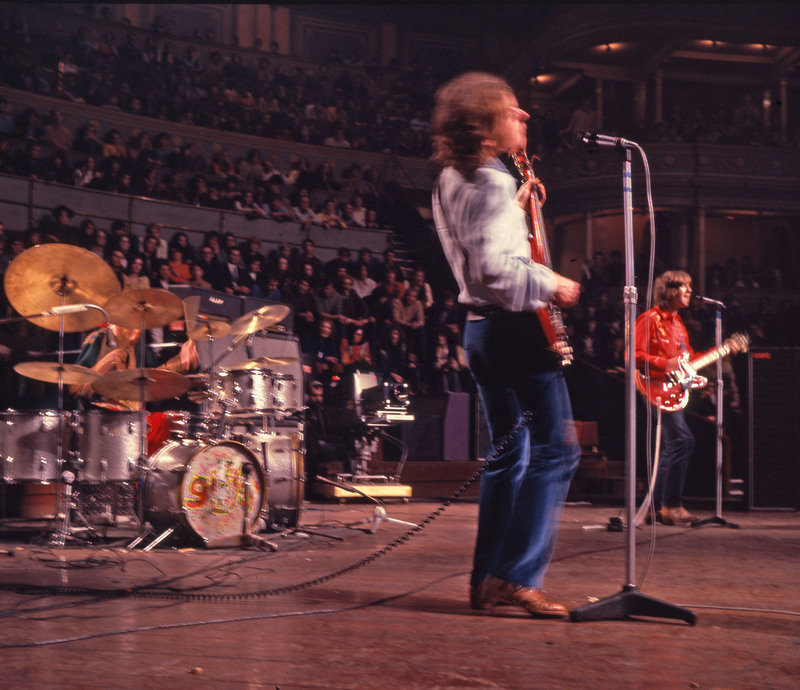 Cream played their farewell concert on November 26, 1968, at the Royal Albert Hall. It marked the end of the supergroup and despite fans chanting “God Save The Cream” as the last notes of I’m So Glad faded away, drummer Ginger Baker was not happy with the performance, saying: “It wasn’t a good gig. Cream was better than that. “We were just finishing it off, getting it over with”. It would be 37 years before Cream headlined a concert together again, starting their set with I’m So Glad. Now, fifty years on, Malcolm Bruce, Jack’s son, and two other musicians carrying the genes of Cream, will pay tribute with a special show in Scotland.